Last week’s power outage at Disneyland Park in California was not due to a “transformer problem,” as Disney spokespersons initially reported. 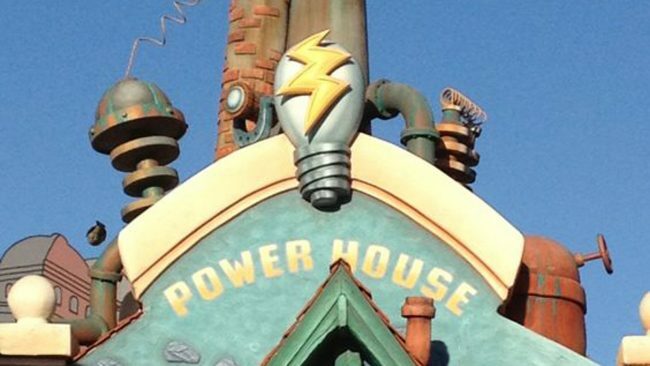 Uncle Walt’s Insider has learned that the power supply was cut off intentionally by the Toontown Power House (pictured), and that the disruption was just the latest in an ongoing squabble between the park’s Toontown and Fantasyland residents. 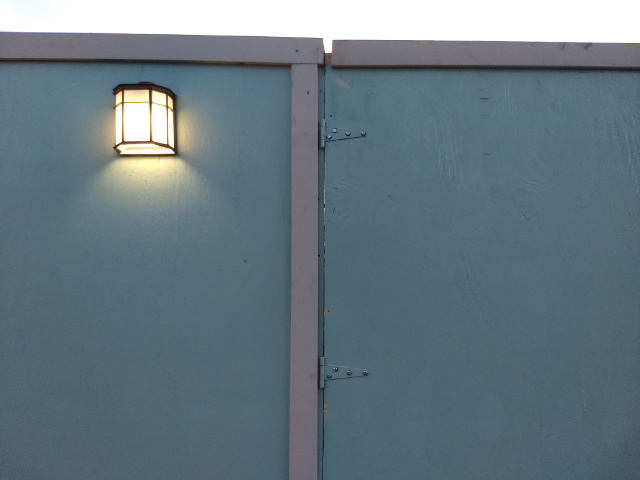 What may have started as a simple dispute between neighbors has grown due to the fact that only a single utility supplies power to all the Disneyland Resort — and that utility is the Toontown Power House. Fantasyland residents say that that gives Toontown an unfair upper hand in any dispute. At press time, the residents of Main Street USA are organizing a delegation to mediate the dispute between the two lands.